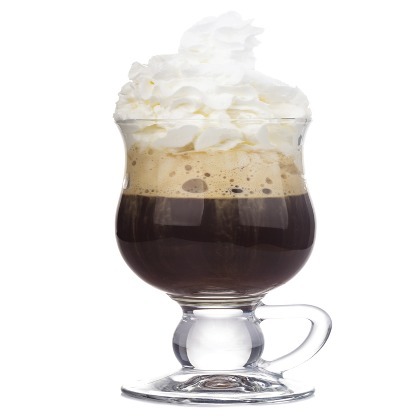 Atmoslab Irish Cream is the Irish cream with notes of matured whiskey and aromatic coffee. It has arrived to conquer you! A balanced recipe with a firm character and a lasting aftertaste. Irish cream flavor is available in 10ml pharmaceutical glass bottle with inner dropper and tamper-evident cap.